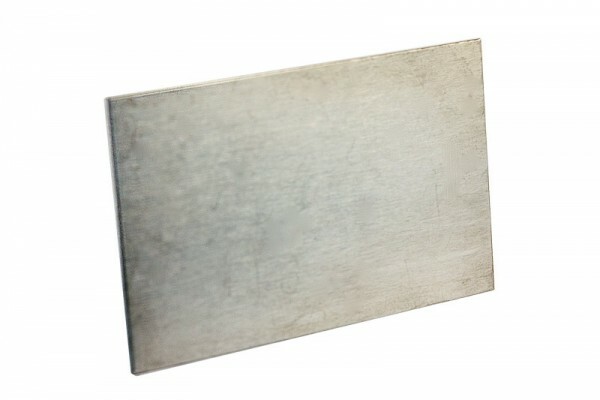 Product information "Zinc sheet anode"
perfectly compatible with the small Tifoo "Galvanic tank"
The zinc anode is perfectly suited for working with zinc electrolytes. It serves as a sacrificial anode, i.e. the zinc dissolves and regenerates the electrolyte. This guarantees a constantly good deposition. On request, we will offer further electrode sheets. Don't hesitate in contacting us! Related links to "Zinc sheet anode"
Customer evaluation for "Zinc sheet anode"